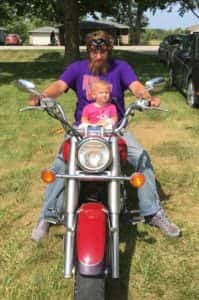 A celebration of life service for 28-year-old Kristopher “Kris” J. Ennen of Brighton will be held Saturday, July 7th at 2 p.m. at the Beatty Funeral Home in Washington. Family will greet friends from 1-2 p.m. at the funeral home. A fundraising campaign has been created.